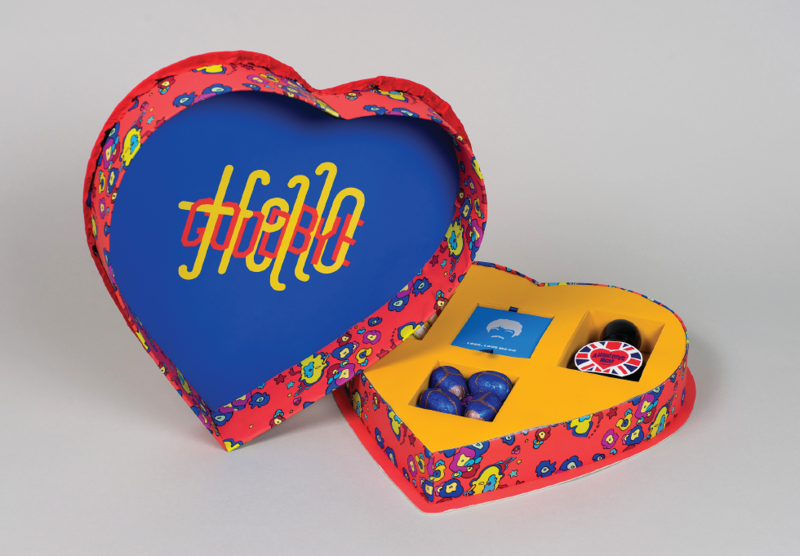 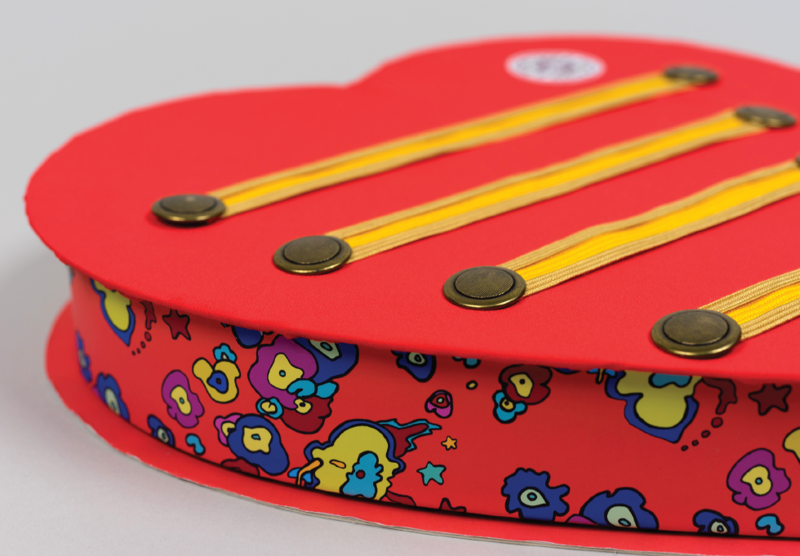 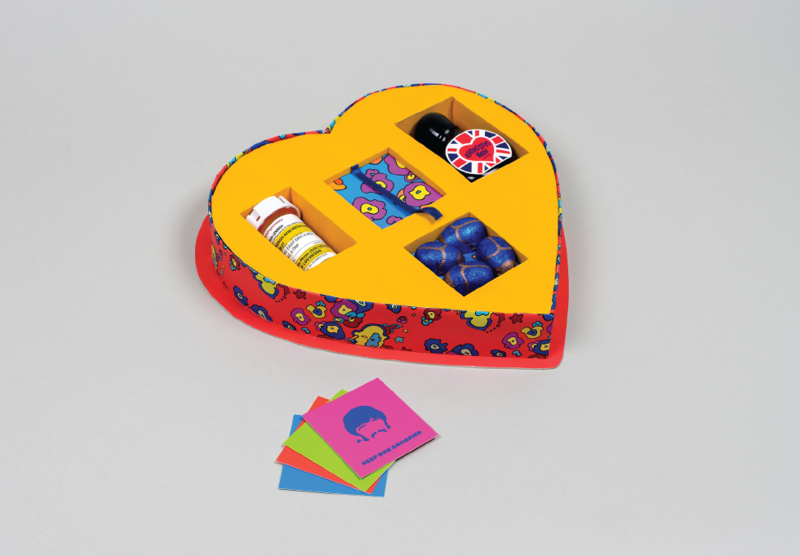 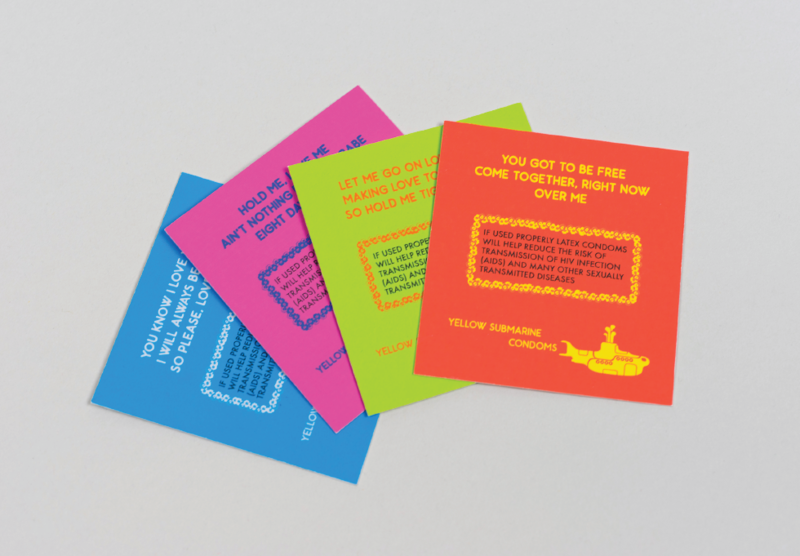 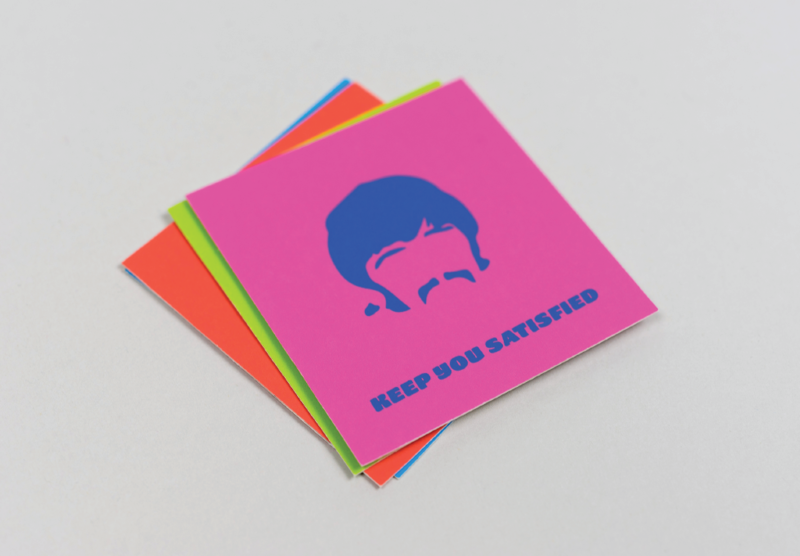 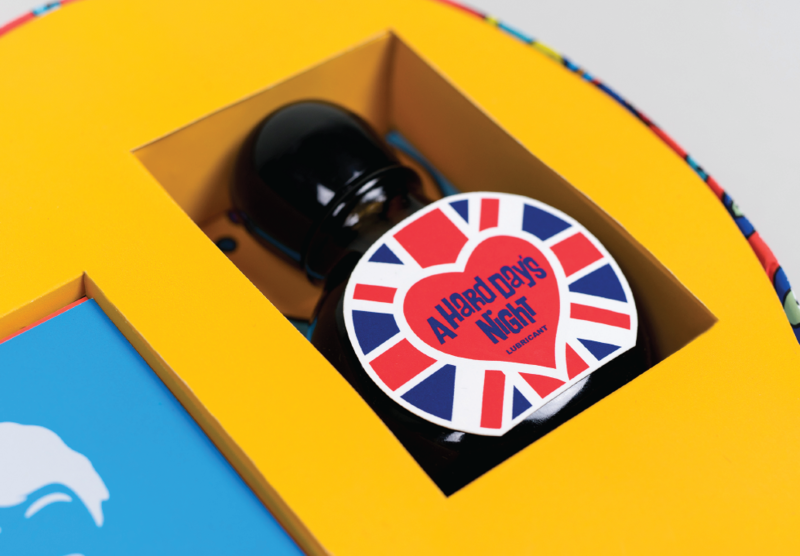 Love, Love Me Do is a heart shaped box that contains different types of packaging for your valentine that is inspired by the style and music of The Beatles. 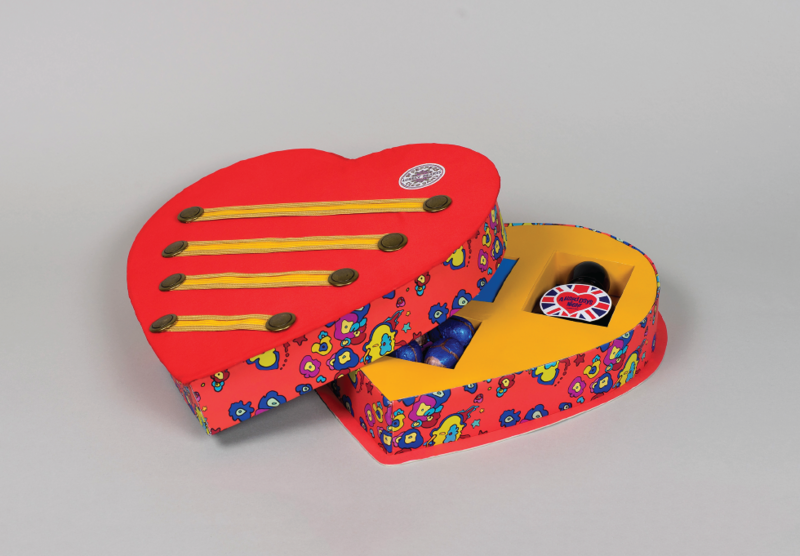 The heart shaped box is made to resemble the Sgt. 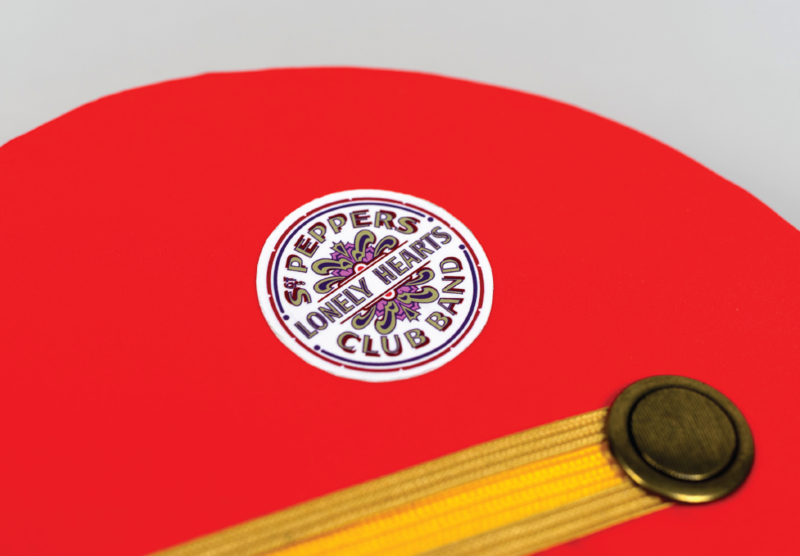 Pepper’s Lonely Hearts Club Band jackets that the band wore. 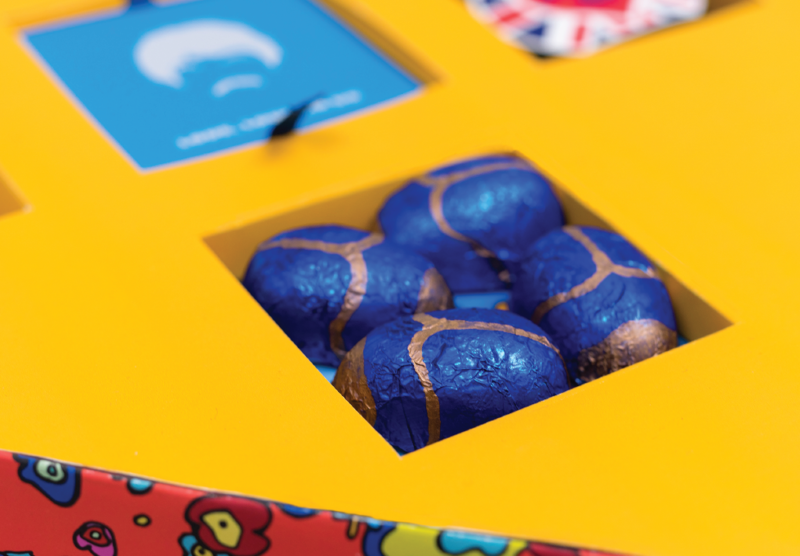 The Beatles’ eighth album, Sgt Pepper’s Lonely Hearts Club Band, helped define the 1967 Summer of Love and was instantly recognized as a major leap forward for modern music. 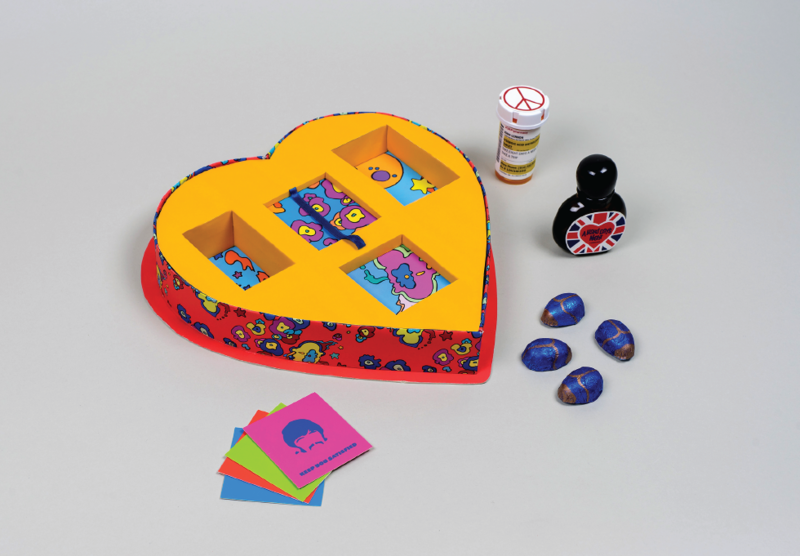 The box contains four chocolate beetles, an LSD pill bottle, condom packaging, and a “Hard Days Night” lubricant.